This post is for the ones living in Brazil, of course if you are on vacation over there and want to spend one day learning the wonders of cloud computing, then it's for you too. 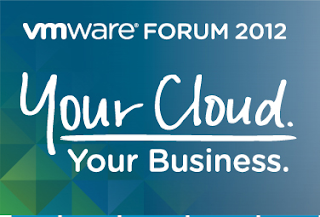 VMware Forum 2012 Brazil 2012 is out of there for registration. It will gonna happen in São Paulo, October 24th at Transamérica Hotel. 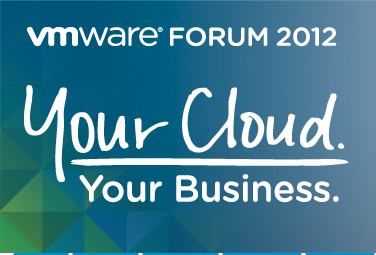 It's one day long with several session along the day with VMware and Sponsors, it's a great opportunity to learn more about how Cloud computing is changing the technology world and modernizing IT environments everywhere. Just fill out the registration form to waiting for the approval. REGISTER HERE !! !